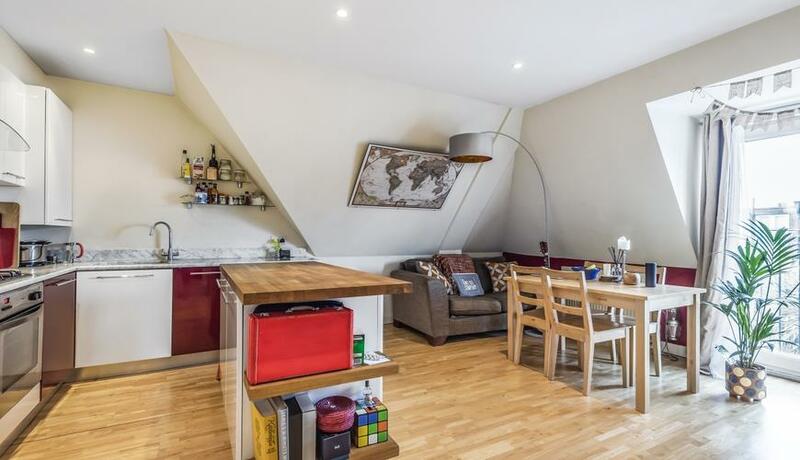 A stunning top floor spacious conversion situated on this popular central Earlsfield street. Offered furnished with modern fittings and ideal for a couple. Close to amenities of Earlsfield.